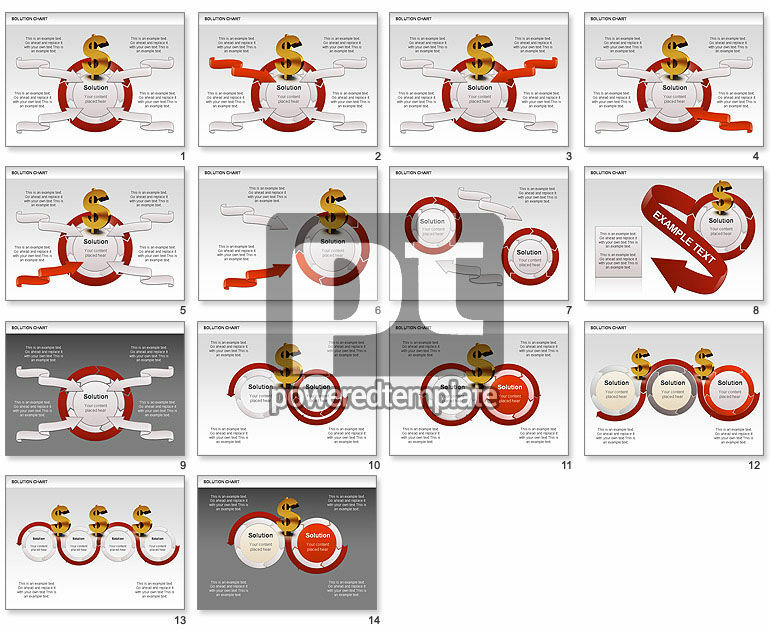 These presentation slides 28321 are complete compatible with Google Slides. Simple download PPTX and open the template in Google Slides. The nice illustrative slides designed will be a great choice for presentations on various business matters, business strategies, business solutions, business development, business analysis, consulting, economy, marketing, finance, etc.